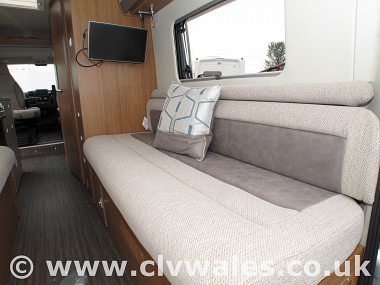 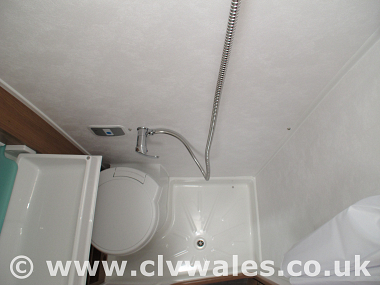 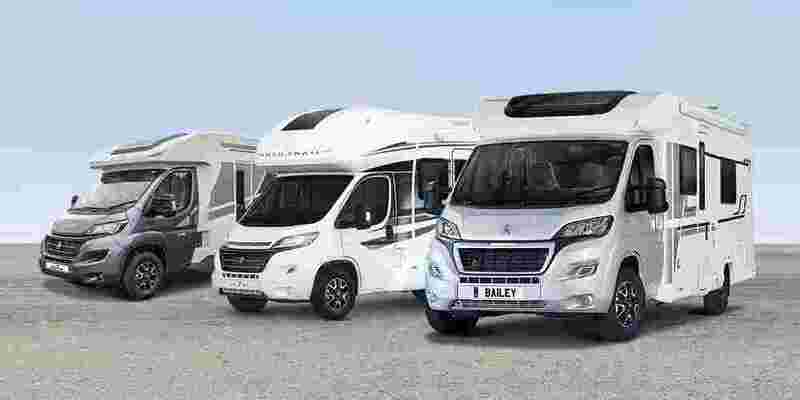 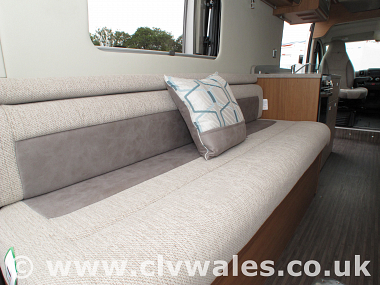 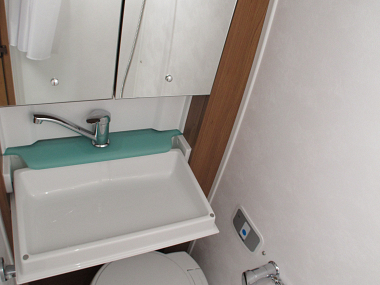 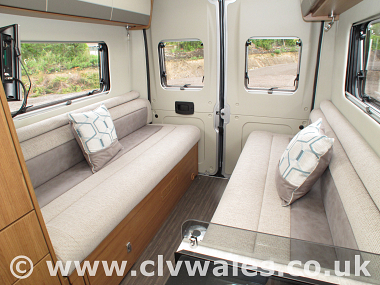 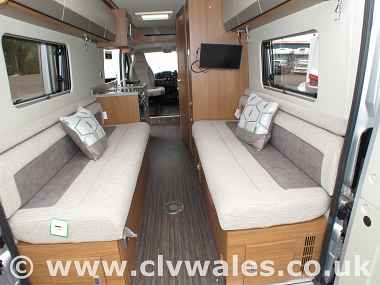 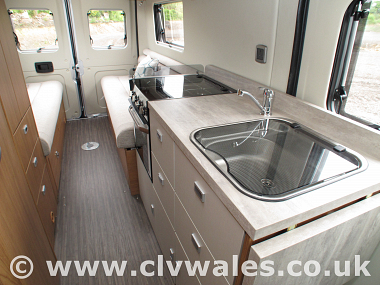 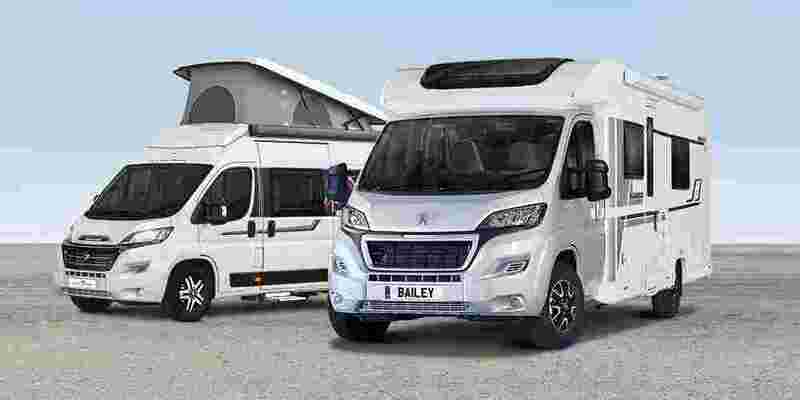 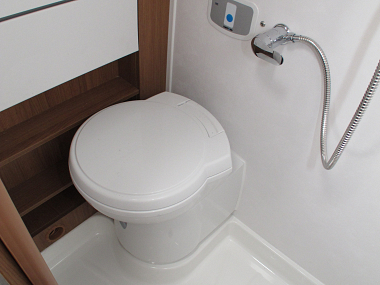 The Auto-Trail V-Line range incorporates a beautifully sculpted van conversion design with new stylish and contemporary graphics. 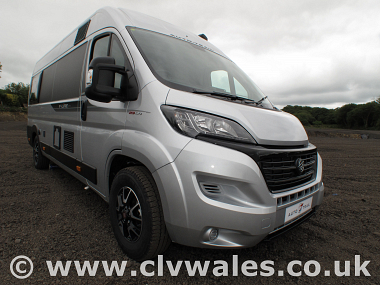 Performance and attention to detail is paramount in this luxury range; it incorporates the perfect combination of smooth control and sharp precision for those hard to tackle, twisty country roads. 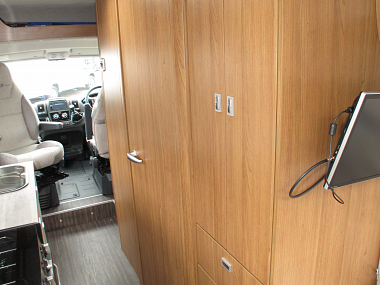 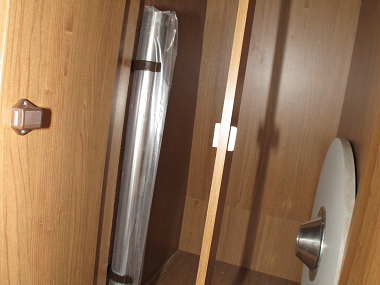 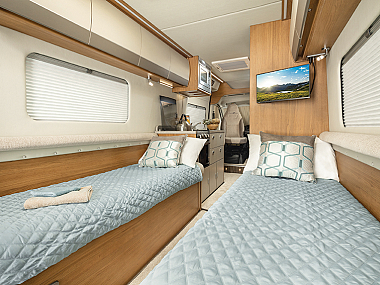 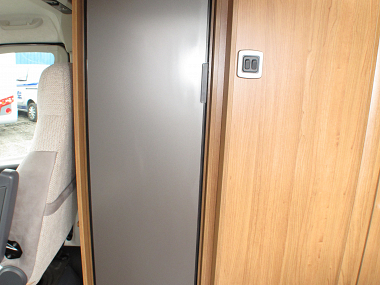 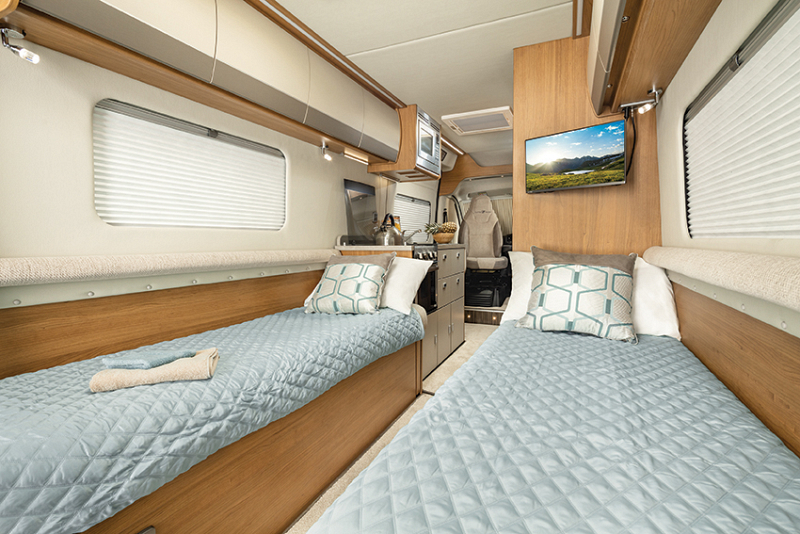 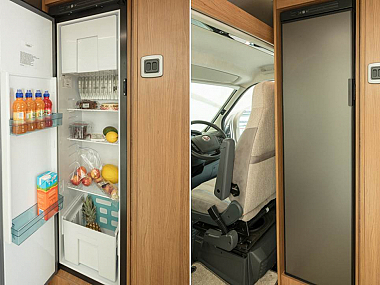 New ambient locker lighting enhances the entire atmosphere, making the Auto-Trail V-Line one of the most tranquil, relaxing places to be after an exciting day doing what you love. 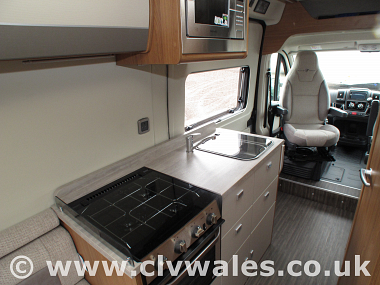 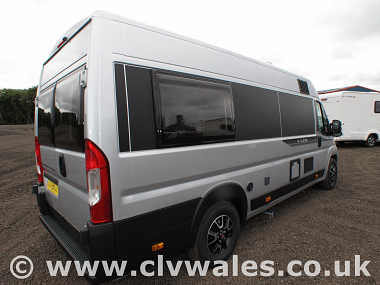 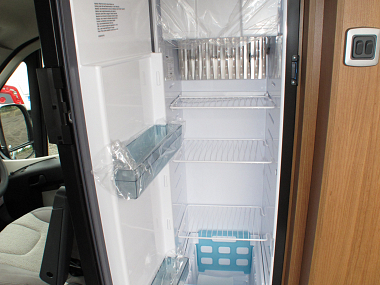 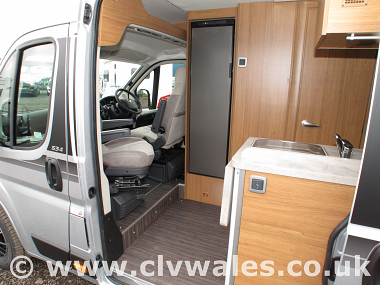 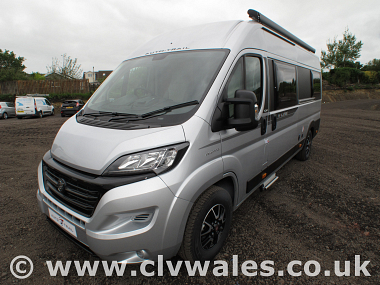 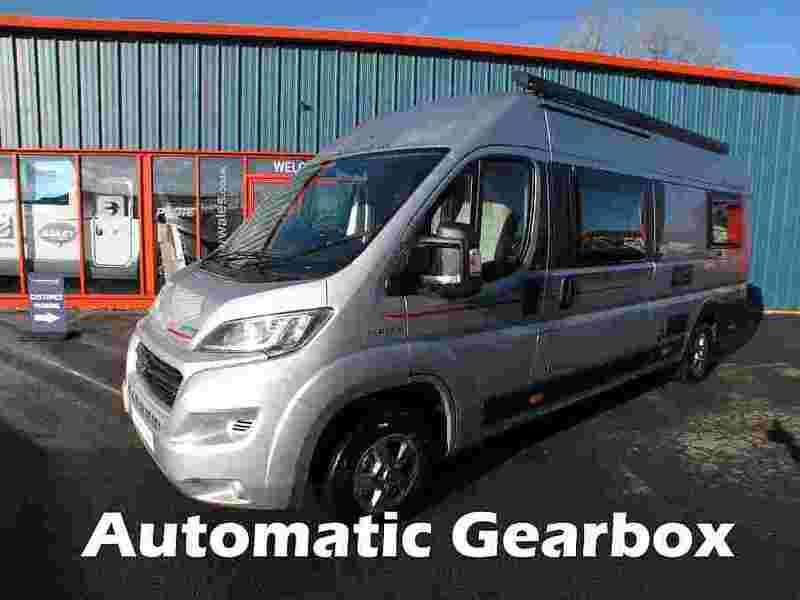 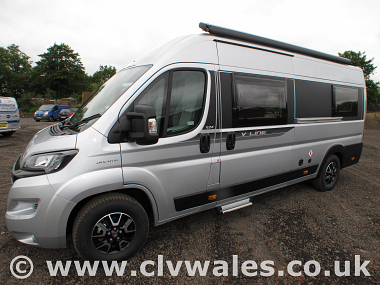 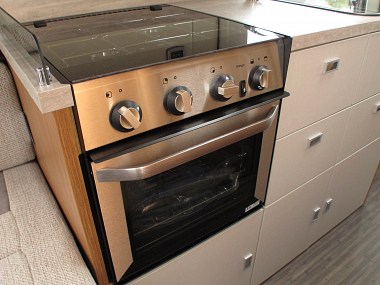 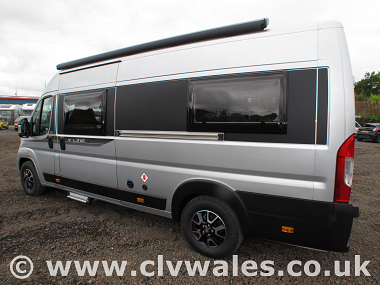 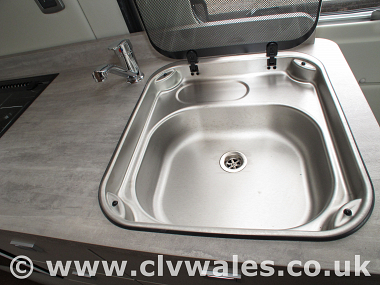 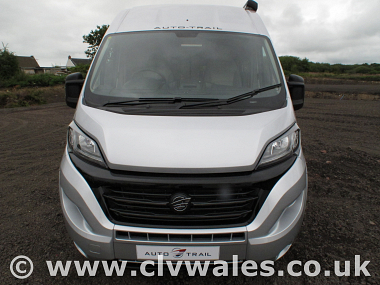 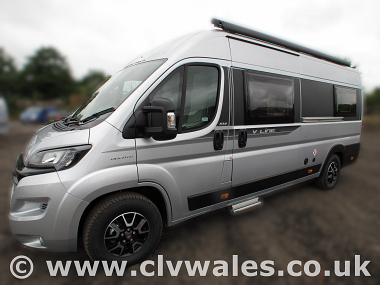 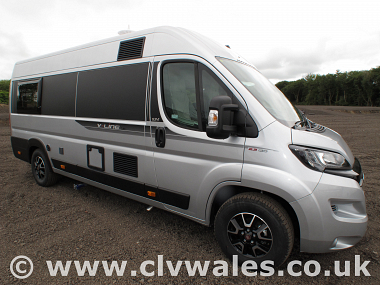 This brand new 2019 Auto-Trail V-Line 634 Sport Motorhome, a 6.36m vehicle that features a FULL SIZE sleek, slim-line fridge with integral freezer and spacious rear lounge. 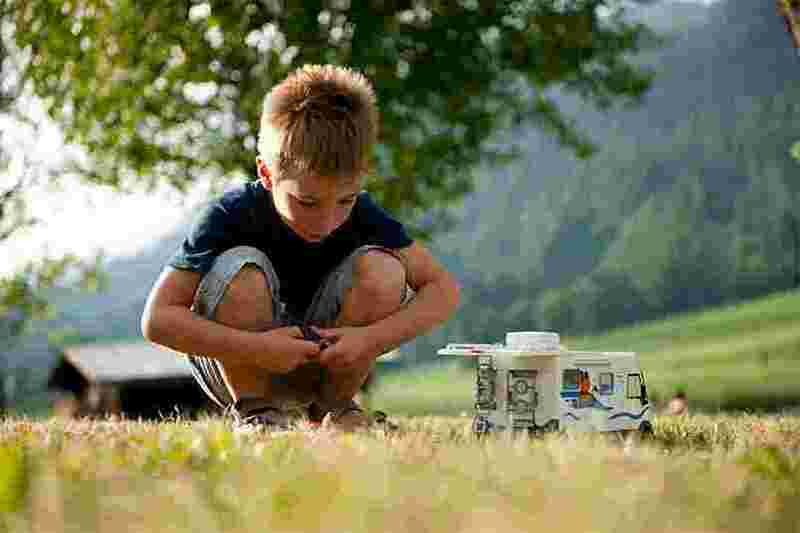 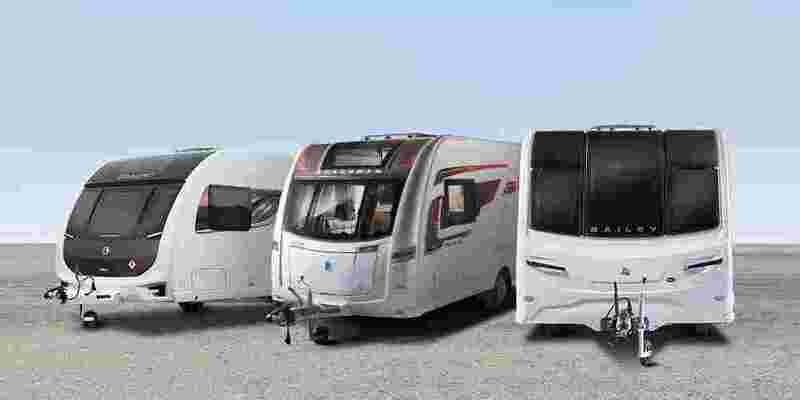 Not only will you be the envy of the road, you can easily fit your Auto-Trail V-Line into even the trickiest of parking spaces. 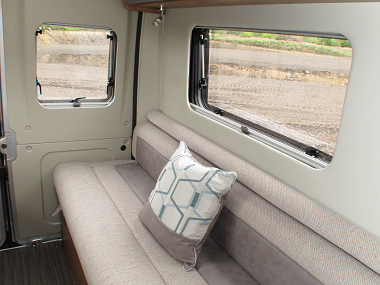 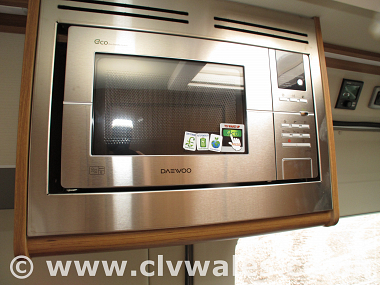 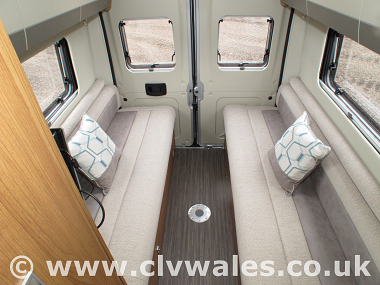 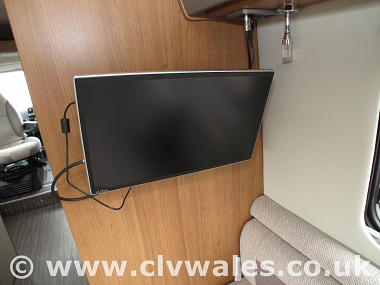 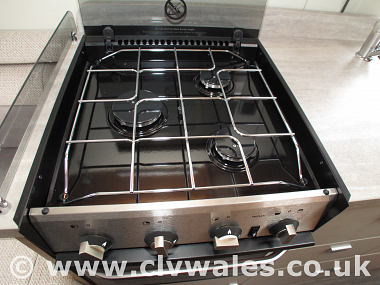 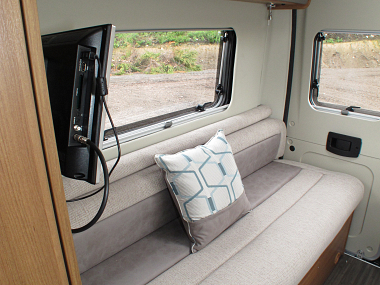 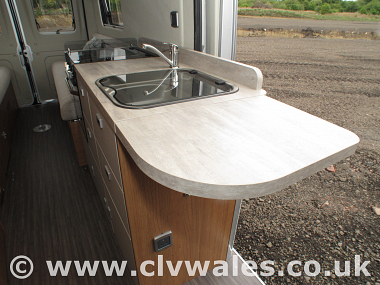 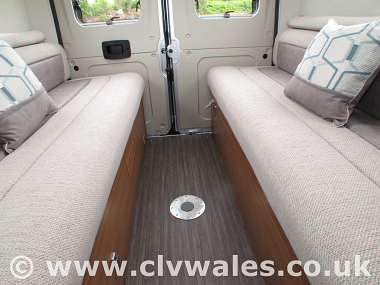 Integrated 18.5" Avtex drop down widescreen TV/DVD player, incorporating digital and satellite tuners. 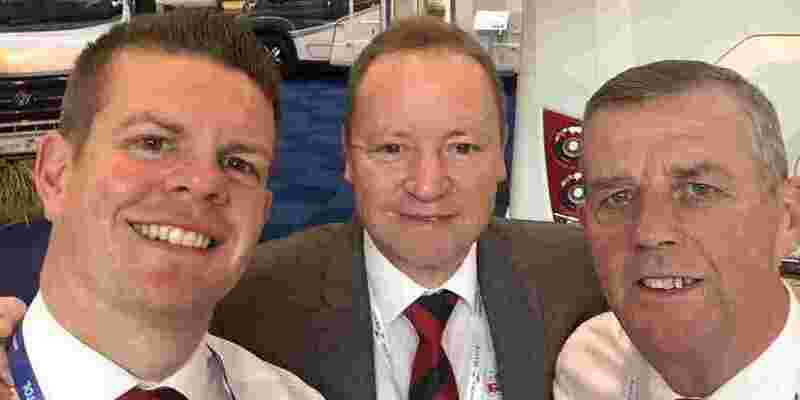 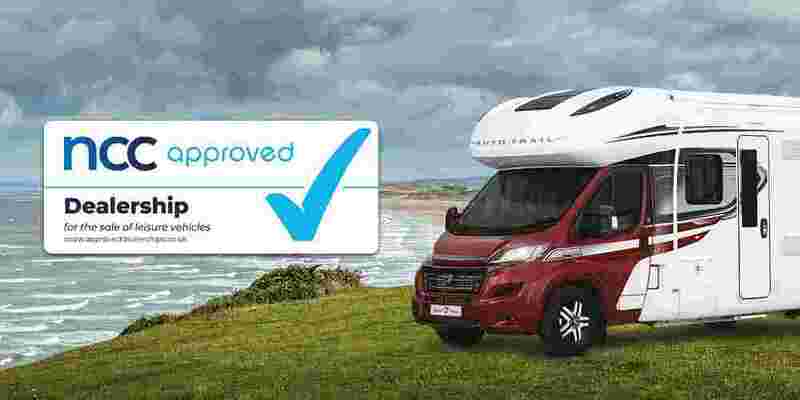 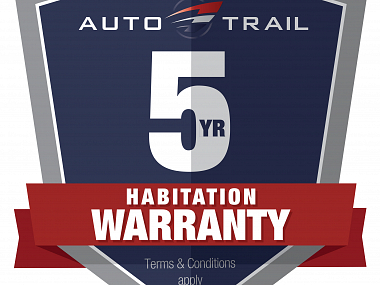 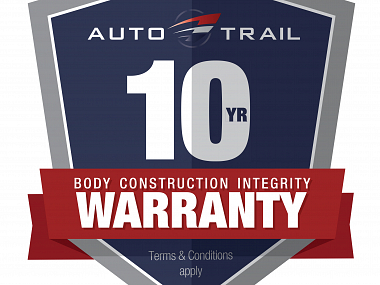 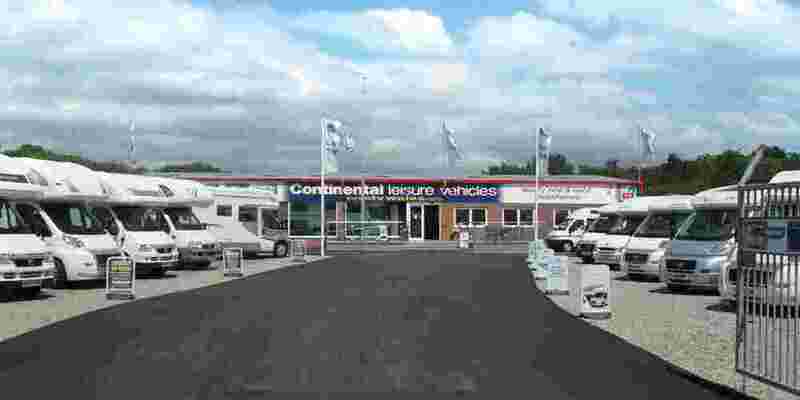 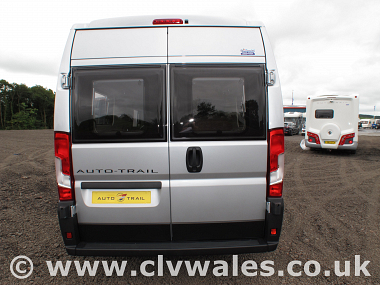 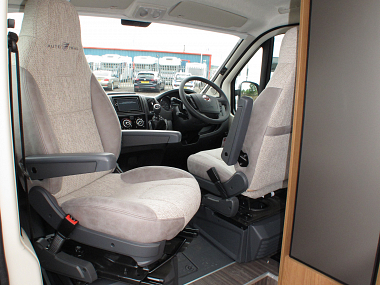 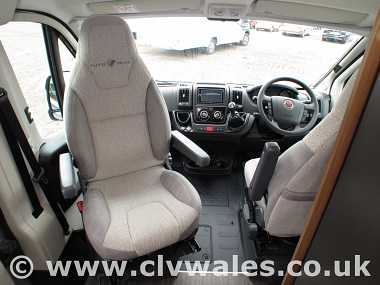 So if you're looking for a great deal on a 2019 Auto-Trail V-Line 634 then contact us now and see what we can offer you.